From (really) fast computers to Facebook’s continuing troubles, the second quarter of 2018 brought some interesting tech news stories. Kids are gambling on Fortnite, Amazon might set up its HQ2 in Raleigh, and you may be more addicted to your phone than you thought. So settle in and check out our recap of the top news stories from the second quarter of 2018 before the FCC takes the open internet away for good. Amazon — the electronic commerce and cloud computing superstar based in Seattle, WA — has selected 20 possible locations for their new headquarters. The ATTOM Data Solutions ranks Raleigh, North Carolina as the front runner, while Boston, Massachusetts ranks last. The new facility will cost around $5 billion to construct and operate and will create as many as 50,000 high-paying jobs. Amazon plans to make the final decision in 2018. Fortnite Battle Royale, the “free” game, has had an impressive impact on the gaming industry, generating 10 million users in its first two weeks and netting close to $300 million in April alone. But the first person shooter’s insane popularity also increased concerns about the addictive nature of some games. 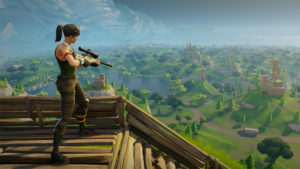 Already concerned about the gambling-like behavior of loot boxes in games and the World Health Organization’s recent recognition of “Gaming Disorder,” Fortnite garnered increased scrutiny from parents and teachers as kids have exhibited addictive behavior, spending numerous hours online playing the game. Are you addicted to your phone? Apple thinks you are. The company’s new Screen Time app provides “a series of daily reports that let you keep tabs on how much time you’re spending in your favorite apps and how many notifications you’ve received,” allowing you to cut down on phone usage where you see fit. Put down your phone and read more about it here. 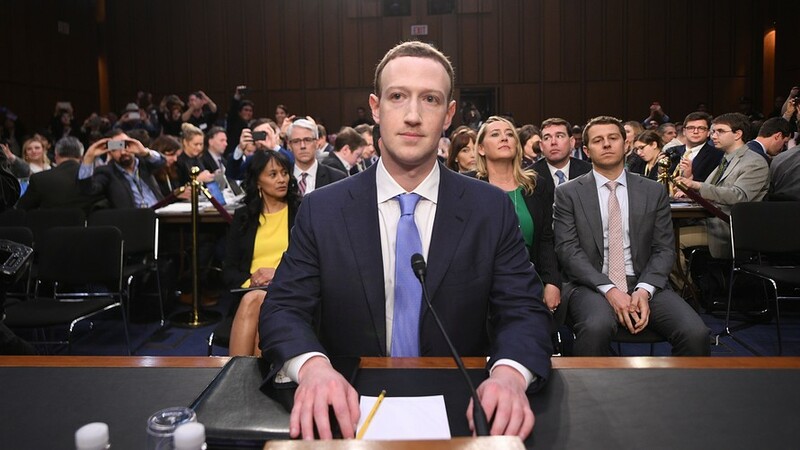 And so it went for the next couple of days as the Facebook founder & CEO testified before Congress in the wake of the Cambridge Analytica data scandal (he reportedly made $3 billion during the proceedings). 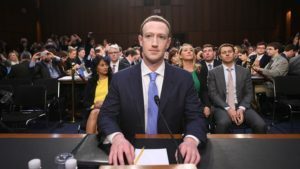 Zuck didn’t appear to break a sweat as he was grilled by legislators who, alarmingly, seemed to not know the basics of the internet. But he may be sweating now, as Facebook stock recently took a $120 billion plunge, the largest one-day drop in history. Net neutrality continues to be a heated point of debate. Supporters feel that it’s important to ensure content is open and available. Detractors disagree, arguing that suppliers have no plans to block content and this is an unnecessary move. Either way, countering the FCC repeal, Washington DC became the first state to institute a net neutrality law. Read about it here. 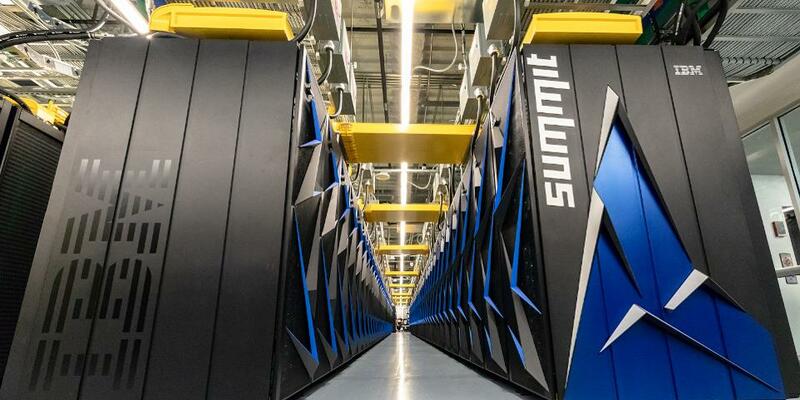 After a two-year reign by China’s Sunway TaihuLight system, the world finally has a new leader when it comes to raw supercomputing power. Oak Ridge National Laboratory’s (ORNL) Summit is now the world’s fastest supercomputer according to the most recent TOP500 List. The TOP500 List (www.top500.org) is published twice per year and ranks the top supercomputers worldwide, which provides valuable statistics for tracking trends in system performance and computing architecture. 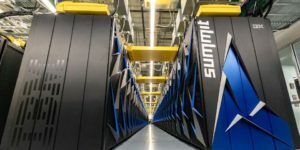 Commissioned by the US Department of Energy, the IBM-built Summit supercomputer is capable of 122.3 petaflops, or 122,300 trillion calculations per second. The new ORNL system will deliver unprecedented computing resources to advance research in energy, artificial intelligence, health, and much more.